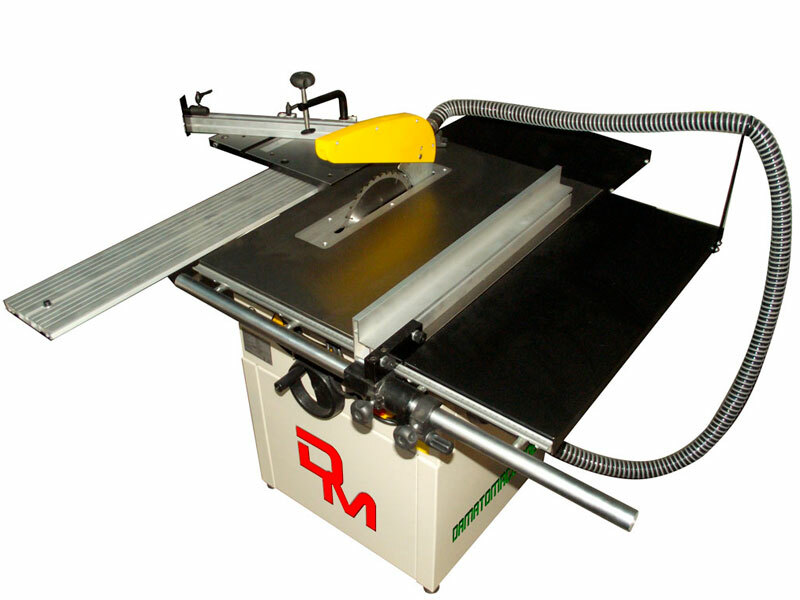 The tilt circular blade 250 mm allows to execute accurate and precise works. 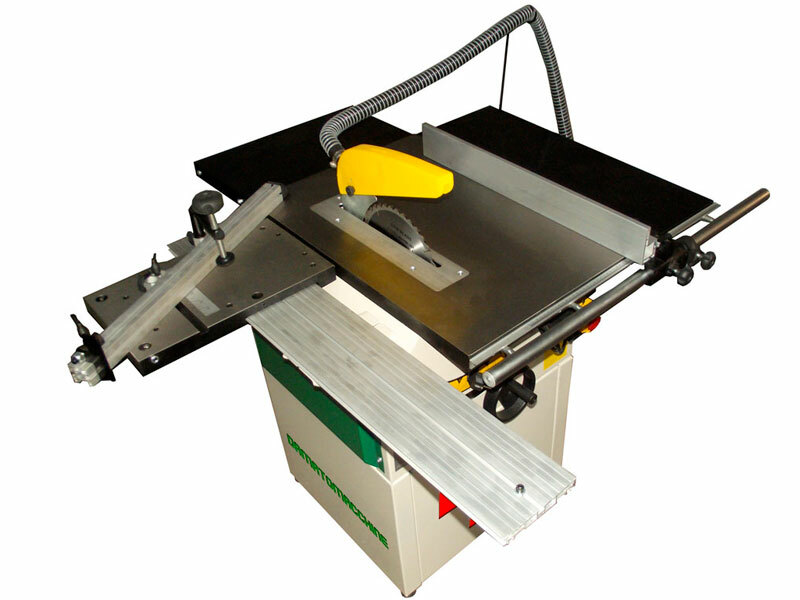 This table saw infact, while being intended for the hobby market, allows to realize great works with extreme ease and simplicity. The single-phase motor of 1700 W that powers the machine is more than enough to push the blade up to a rotation of 4000 rpm. 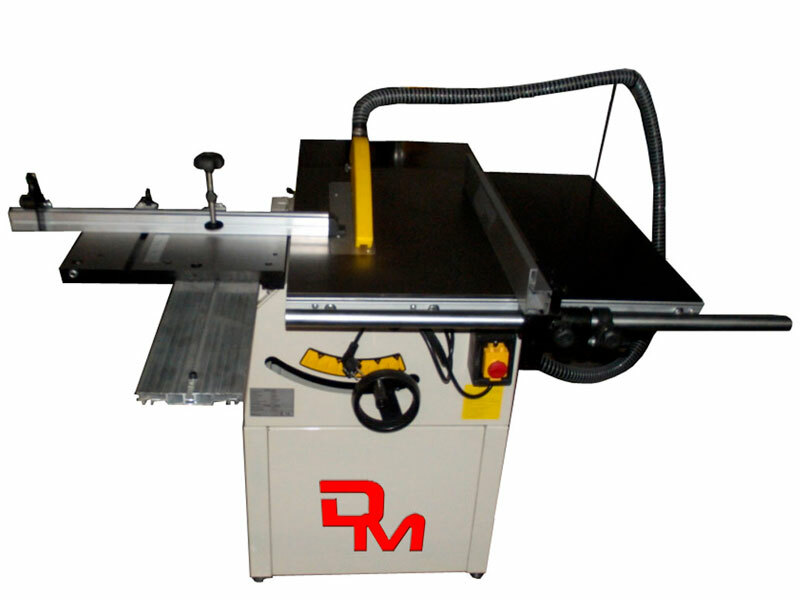 The cutting capacity per single pass is 1200 mm in length. 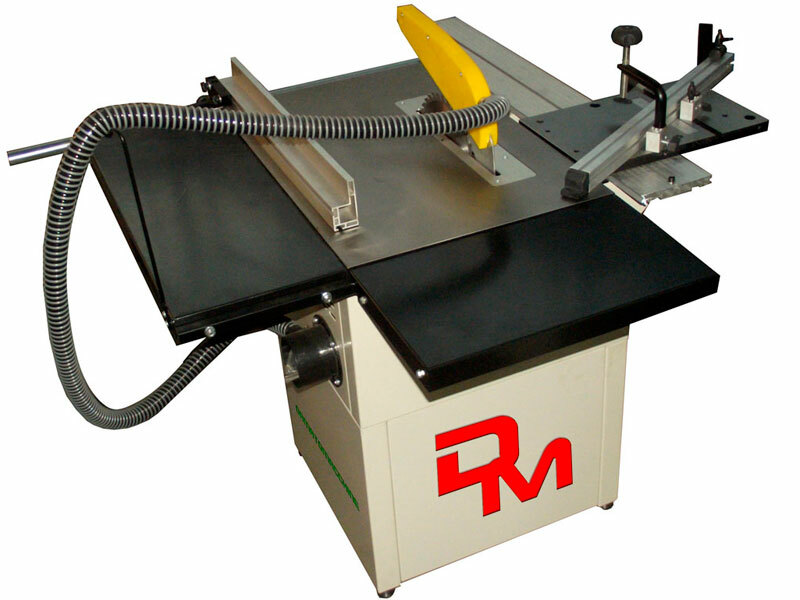 The machine has micrometer regulation of the guide parallel cutting WITH HIGH PRECISION.